Riding as a state of mind. Riding as a life process. 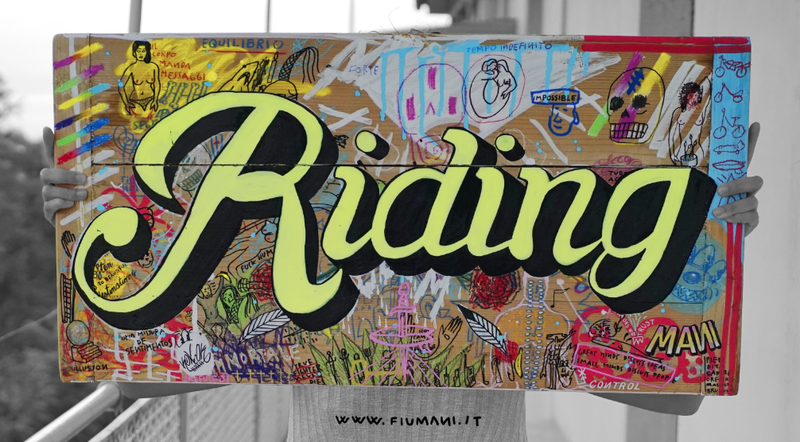 RIDING: Acrylic on wood, 2016.